Appointment for highest Canadian standard opthalmic care. Mapleview Medical Centre in Barrie provides comprehensive ophthalmic care at the highest Canadian standards. All our patients enjoy a warm, friendly and pleasant environment, as well as a professional approach rooted in a sincere partnership between doctors and patients. Out of respect for our patients, we set appointments that we always respect and make sure that the wait time is minimal. 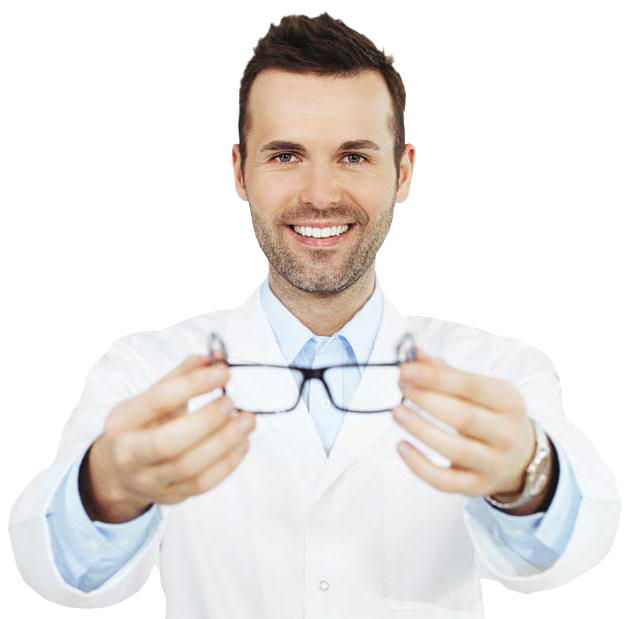 An optometrist is a health care provider that examines your eyes for health and vision problems. They also prescribe corrective glasses and contact lenses when needed. Where can you find an optometrist and optician ? Our optometrist and optician in Barrie, Ontario can provide care for both adults and children. The medical professionals here are familiar with problems related to children’s eyesight, as well as endowed with communication techniques adequate for young patients. Even more, as we know that children’s ophthalmic problems are usually time-sensitive, but easy to fix, we strive to setup the appointments as quickly as possible. We are firm believers in disease prevention and in empowering patients with information, so we are always eager to sit down with you and discuss the most effective ways to care for your eyes in order to enjoy great eyesight for as long as possible. By understanding the basic functioning of your eyes, you will be able to make informed decisions when buying simple items like sunglasses or cosmetic products that may affect your vision in time and should not be purchased solely on a whim. The Mapleview Medical Center optometrists in Barrie, Ontario are skilled to deal with both chronic eye affections and with acute ones. We always welcome new patients, whether they come with a referral or just walk-ins.